Thank God winter break is close to over. It has not been the best run of my life. The stress of creating successful play dates through a morning of bowling, a “double play” (date) the next afternoon , and tunes blaring from the television (repeatedly), as the kids practice their moves through the Wii game, “Just Dance 2”, was just the beginning. Wii was in high demand and constant refereeing created a huge amount of family disharmony. The bait and switch technique was deployed to no avail. No matter what plans were made, there always seemed to be a problem and “mom!” was squealed throughout the house. “Let’s go to the library and Friendly’s for a vacation lunch,” I suggested. That should help keep me sane and the kids happy, I thought. It did. Until each child received a different color balloon. Sure enough, my typical child was unhappy with her color selection. It wasn’t a “girl” color. I was beginning to feel myself getting a bit crazed. 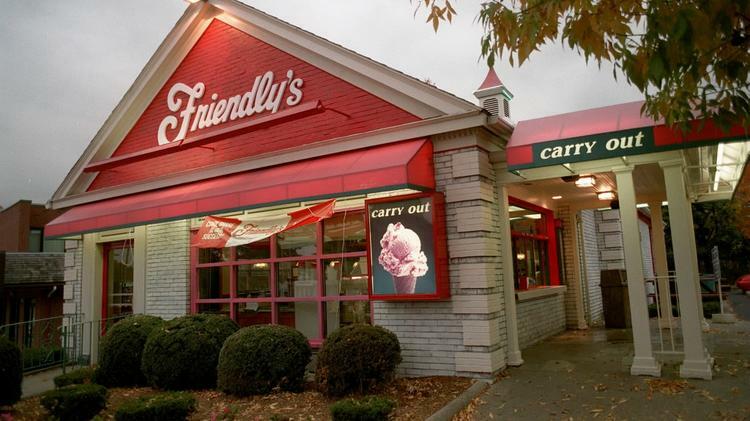 Didn’t we just go to Friendly’s? These kids should be happier than ever. As a parent, most of us know the ingenious saying, “you get what you get, and you don’t get upset,” which was exactly what I told her. Not buying the philosophy completely, she decided that she was going to paint her balloon. I like to give my children creative freedom, so painting the balloon, it is. Have you ever painted a balloon with tempura paint? As the kids painted, the balloon lost it “lift”. The paint weighed it down and the helium couldn’t do its job. Aside from the dilemma of the paint drying, my son (with PDD-NOS) believed he had washed his hands after the project. I was still trying to figure out the drying spot so that my whole house wouldn’t get paint all over it and I see my son jumping and leaning on our couch pillow….red painted hand prints decorated the complete throw pillow. The next morning, I find the balloons on the ground only to notice that all the paint had chipped completely off and was, now lying on my hard wood and rugs. “you are a reasonable person who has been living with unreasonable demands without reasonable support for an unreasonable length of time”. Words of personal experience, opinion, and lessons learned about mothering a child on the spectrum with autism, his younger sister, marriage, finances, and seeking out a sense of self. Is the Autism Label Stuck? 6 Things That Are Worrying Me.